Sun, saltwater and high humidity are all enemies of the materials in your sails. The Ullman Sails loft is ready to repair or service your sails to get you ready for the next cruise or race. 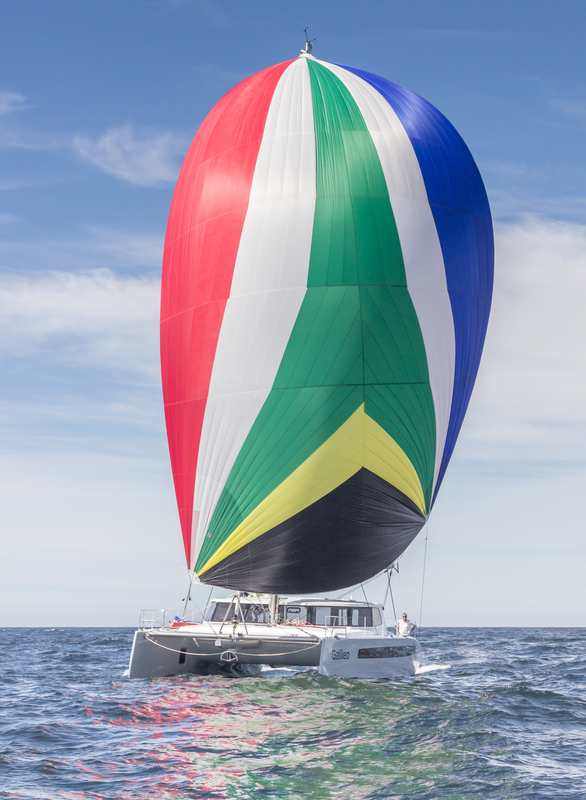 We know the importance of a sail’s performance and appearance even after repairs and alterations, and we take pride in the quality of our repairs and fast service.